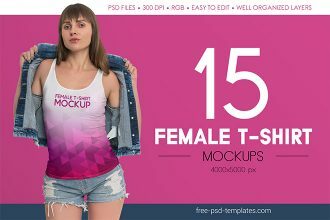 We would like to draw your attention to our amazing fresh PSD Product – Free Female T-Shirt Mockups + Premium Version. 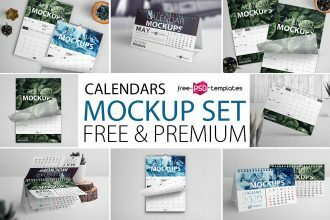 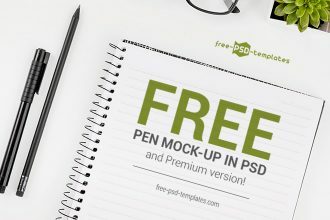 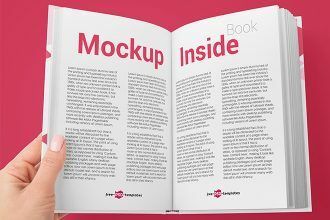 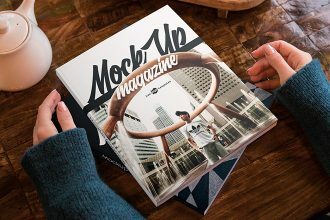 Choose any PSD mockups you wish and enjoy the results! 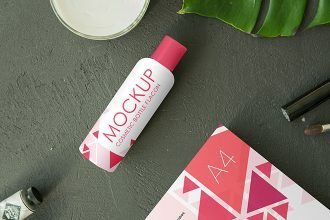 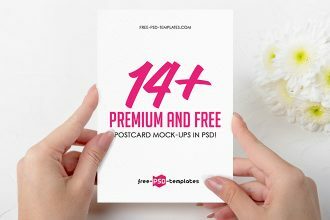 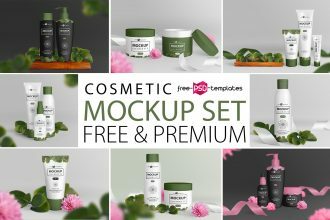 You are welcome to get our new professional PSD Mockups and choose from Premium or Free versions for adding on them the necesary design, create advertisement and promotional bannners. 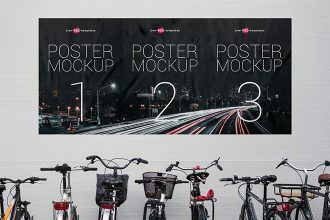 Enjoy our new work! 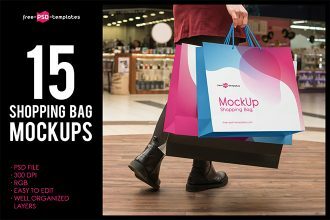 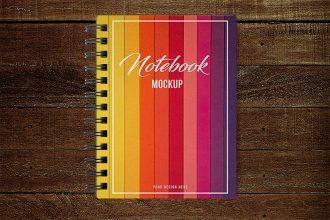 Are you looking for high-quality photorealistic shopping bag mockups to showcase your own design or a client’s advertising text, company’s logo or a new product name? 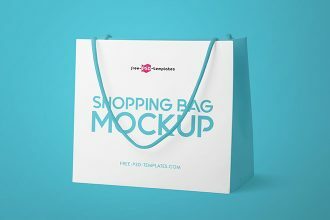 Feel free to download and customize this set of 3 Free Shopping Bag Mock-ups in PSD.